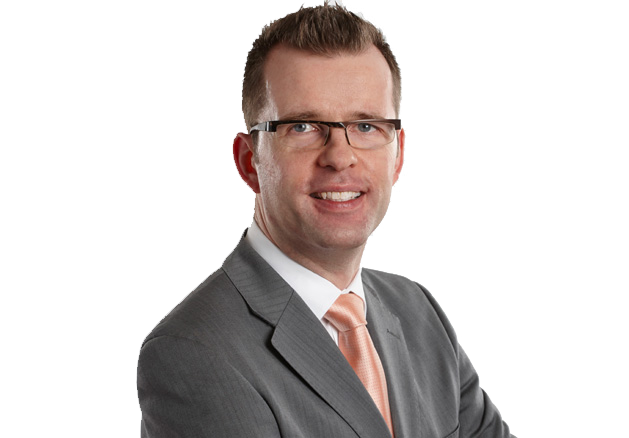 Matthias Duensing practices in the areas of wills, trusts, estates and real estate. His wills and estate practice includes the preparation of wills, powers of attorney and trusts. He advises estate trustees on all aspects of the estate administration process, including probate. Matthias advises his real estate clients on the sale, purchase and refinancing of residential and commercial properties. He frequently writes articles on current wills & estates and real estate topics for various publications, including The Lawyer’s Daily and Advocate Daily. He has established a niche in estate executor and trustee work. Many clients have a need for an independent professional executor and trustee, and look to Matthias to fill the roles. Matthias speaks regularly to employees of the federal government on estate planning issues in collaboration with the largest provider of retirement planning seminars to the Federal Public Service. He is involved in giving back to his community and volunteers as a supervising lawyer at Pro Bono Student Canada’s Wills Project, which provides estate planning services to low income clients. 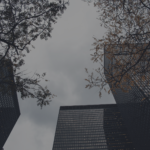 Such services are delivered through the efforts of law students from Osgoode Hall Law School and from the University of Toronto Law School, under the supervision of volunteer lawyers. Matthias is fluent in German.